ariel swan – "As a novelist, by definition I live in a world of make-believe." Ariel Swan grew up first among ghosts in an old Victorian and then came of age on the shores of a New England lake where she continued to hear voices in the wind and trees. These gifts stayed with her as she worked through two degrees at the University of Massachusetts, dabbling in literature, sociology, creative writing, and as many playfully wicked adventures as she could conjure. When she moved to a hill town in western Massachusetts, where the earth itself seemed tinted with enchantment, the seeds of her first novel, The Nightingale Bones, took root. Ariel loves small town lore, old houses, and rural New England settings. Her writing crosses genres, mixing the mystical with the literary, centered on women’s themes, strong atmosphere and vivid characters. Ariel is represented by Victoria Lea of the Aponte Literary Agency. Just finished ” The Nightingale Bones”. I loved it. Your writing reminds of Susanna Kearsley’s. Can’t wait to see what you have in store for us next. 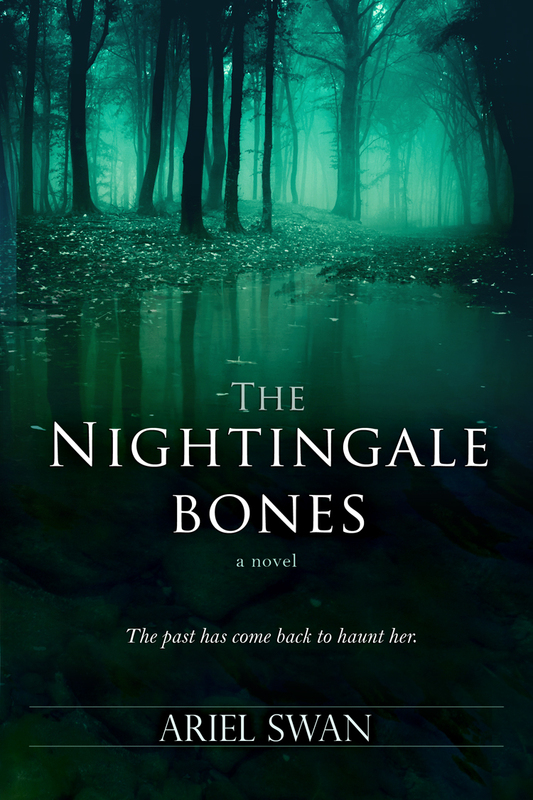 Hi Ariel – I’ve been meaning to let you know that I really enjoyed The Nightingale Bones. I can’t wait to read your next novel. Congratulations! I will be ordering your book today. I am so happy for you. Thanks Christine! Great to hear from you. Send me an email with your address to keep in touch.